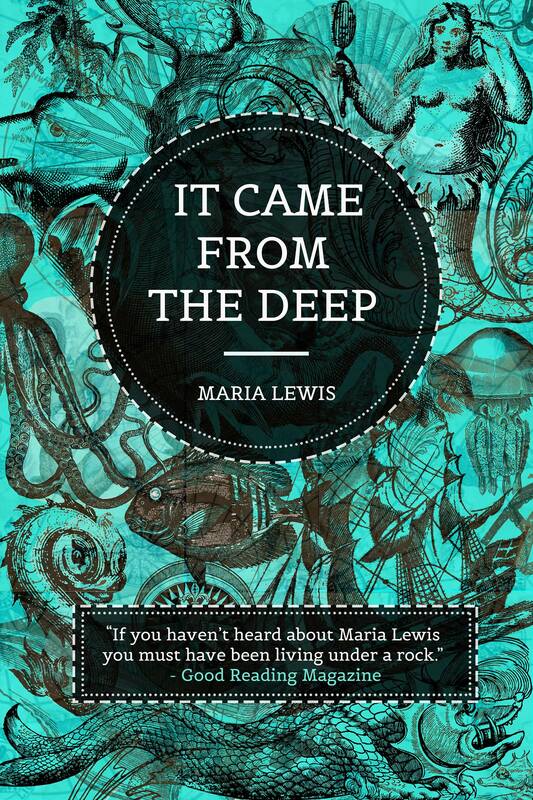 It Came From The Deep: What Inspired Maria Lewis’ Latest Novel? The concept is so original that I had to know where this story came from. Maria sent me several news articles that inspired her to write It Came From The Deep, which is a young adult sci-fi mystery with MERMEN! Can you tell I’m a wee bit excited? Not even sorry. Grab a cuppa and prepare to be outraged at the widespread inequality faced by schoolgirls. 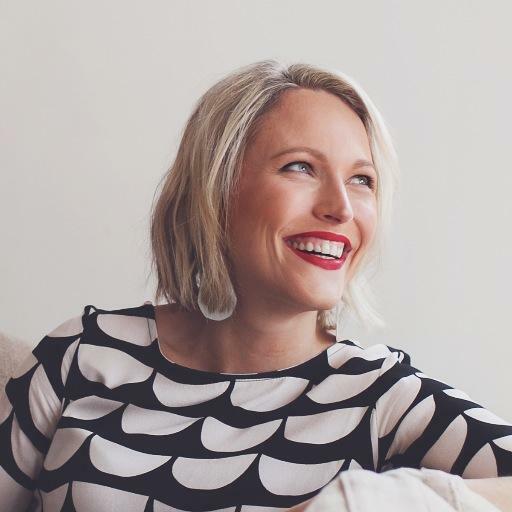 Dr Amanda Mergler, co-founder of Girls’ Uniform Agenda, outlines why she and Simone Cariss have joined forces to seek school uniform equality for girls. Despite the laws around uniform equality, many schools still insist on girls wearing skirts and dresses, year round. Special thanks to Dr Mergler for her insightful and thoughtful answers to my questions. Quite by accident, I found a book called The Secrets of Midwives earlier this year. It was one of a handful of Australian novels offered at a discount on iTunes when I was looking for something to read on the train. I liked the sound of it; a story of 3 generations of women, all midwives. The characters had present-day problems that could only really be solved by reliving aspects of the past. I couldn’t put it down. I later learned that it was actually the debut novel of Sally Hepworth, an author from Melbourne. Naturally, I sought out her other books and read them both in quick succession. Because I enjoyed them so much, I got in touch with Sally for a chat. Many of us will be hitting the shops this week, clutching lists of stationery to be purchased, among other things. How would you feel about buying a few extras while you’re there? That’s exactly what I’m doing and I’m just gonna throw it out there- I would love it if you did too. It turns out that basic stationery is something many kids simply don’t have access to. There are so many barriers to a good education faced by children across Australia. We can actually help with that, thanks to Natalie Panzarino and her best mate, Lauren McCormack Sundstrom. Together, they’ve started Got A Pen? and Natalie kindly told me all about it!